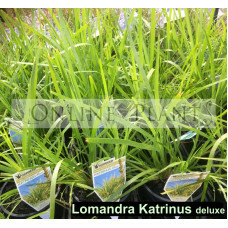 Online Plants have Australia's largest range of Lomandra. All Guaranteed to grow!!!! New release varieties and old favorites. These are a great plant for mass planting, Hardy, drought tolerant, Nearly indestructible. Available for fast delivery to your door in all Melbourne, Sydney, Adelaide, Canberra and Brisbane, metropolitan and regional areas. 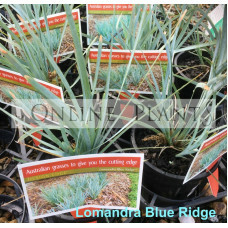 Lomandra Blue Ridge is a hardy drought tolerant Lomandra variety. 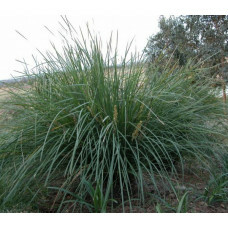 The most distinctive feature of Bl..
Lomandra Chewton Grey is a hardy clumping tuft with blue tinged new growth & fragarent flowers i.. 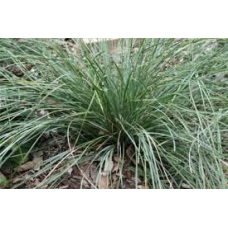 This exciting new Lomandra is set apart from its parents by its beautiful weeping silver/grey foliag..
Lomandra Cracker Jack - Young growth starts blue/grey and eventually maturing to green. 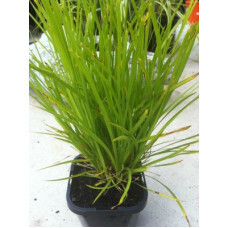 Ideal for hi..
Lomandra echidna grass is a small, hardy native plant and has narrow, light green leaves. 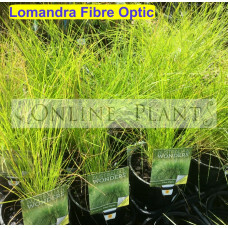 Smal..
Lomandra Fibre Optic features long, fine bright green foliage that form a graceful weeping clump. 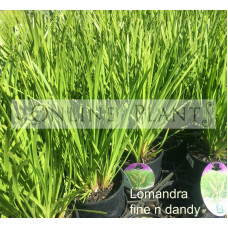 Du..
Lomandra fine & dandy is a small, hardy native plant and has narrow, light green leaves. 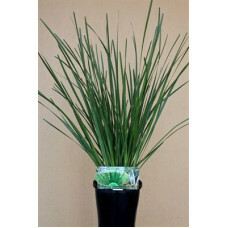 Small f..
Shara is a fine leaf compact form of Lomandra with slight blue grey tones. 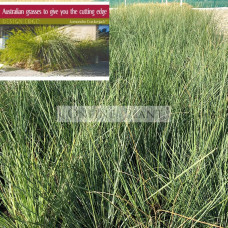 Growing to approx 400mm h..
Katrinus Deluxe is the new and improved form of Katrinus. 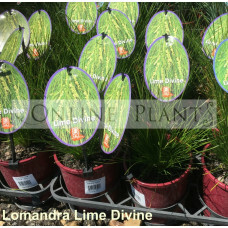 Like Katrinus, it has outsanding performan..
Lomandra 'Lime Divine' features long, fine bright green foliage that form a graceful weeping clump. 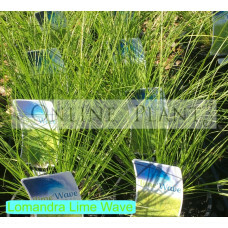 ..
Lomandra 'Lime Wave' features long, fine bright green foliage that form a graceful weeping clump. 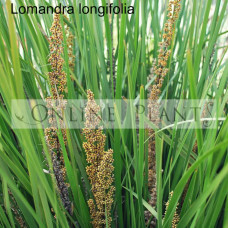 Du..
Lomandra little con is a beautiful dwarf form of this popular native grass. 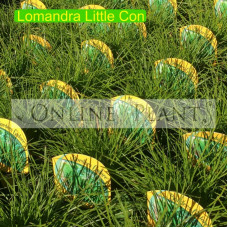 Fine, lime green foliage..
Lomandra Little Pal is a small, hardy native plant and has narrow, light green leaves. 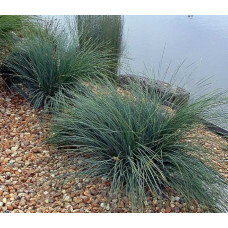 Pe..
An improved semi-compact fine leaf blue grey form of the popular Lomandra longifolia. Nyalla is 20% ..